Denver, CO – With above normal snowfall throughout this winter, it should come as no surprise that the trade group Colorado Ski Country USA (CSCUSA) has announced that its 21 member resorts reported an increase in skier visitation in January and February. 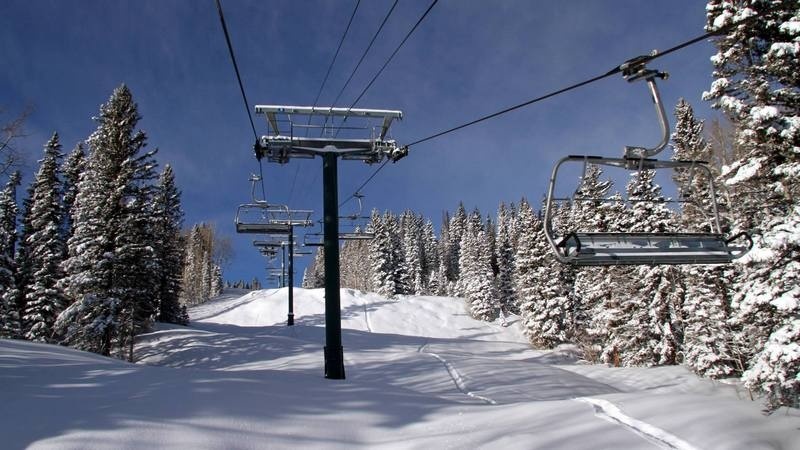 Skier visits at CSCUSA resorts were up by 8.6 percent during the second period of the 2013-14 season, defined as January 1, 2014 through February 28, 2014, compared to the same period of the prior year. The second period’s boost in visitation continued to keep the industry ahead in season-to-date skier totals compared to the same point in time last year. For the 2013-14 season from opening day through February 28, 2014, visitation at CSCUSA resorts was up by 13 percent compared to the same time last season. 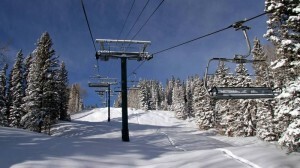 The figures do not include four of the state’s busiest resorts — Vail Mountain, Beaver Creek, Breckenridge, and Keystone — which are all owned by Vail Resorts, which does not maintain a membership with CSCUSA. Previous PostPark City Welcomes Home Ted LigetyNext PostPHOTOS: 2014-15 Ski Season is Underway…and So Are We!